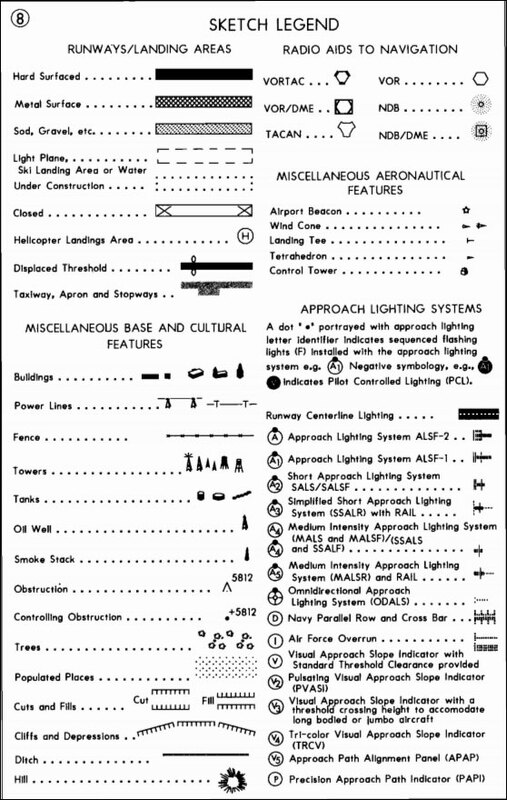 Airport/Facility Directory (A/FD) refers to the front section of the Chart Supplement publication. This is where the airports, NAVAIDs, and weather devices are listed. "Chart Supplement" refers to the entire volume. IFR Low Altitude Enroute Charts provide aeronautical information for navigation under instrument flight rules below 18,000 feet MSL. Airspace classes are identified by letter: A, B, C, D, E, and G. A through E are controlled. Class G is uncontrolled. Class A airspace covers the entire continent, but never touches the ground. Class A begins at 18,000 feet MSL and continues upward. Think of “A” for “altitude.” You must have an IFR clearance in Class A. Class A is all airspace above 17,999 feet MSL, up to and including Flight Level 600.